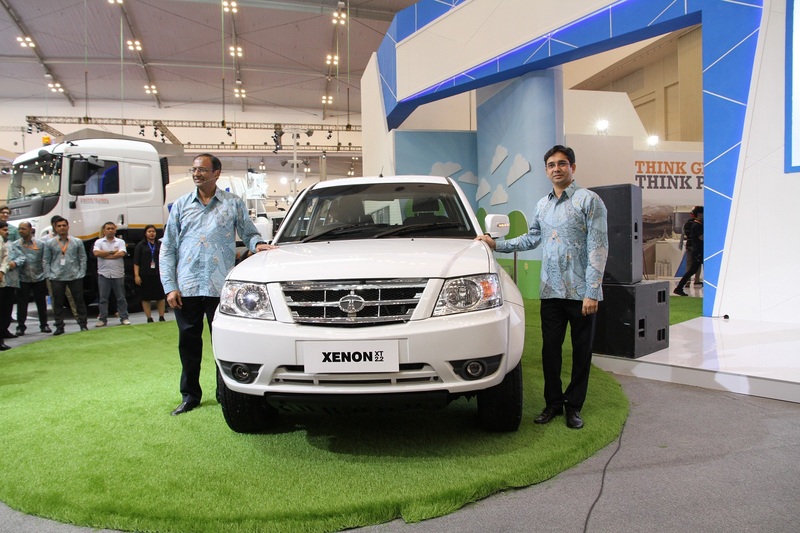 Jakarta, 21 August 2017 – Tata Motors Distribusi Indonesia (TMDI) as sole brand agent of Tata Motors in Indonesia has recorded an SPK of 84 units in the event of Gaikindo Indonesia International Auto Show (GIIAS) 2017 which has been the best performance recorded by TMDI so far. Heavy duty truck segment of Tata Prima (Tata Prima 4023, 4028, 4928, 2528.K) has booked 24 units, while Light Truck & Bus which are represented by Tata LP 713 Bus, Tata LPT 913 Tipper and Tata Ultra booked 6 units. 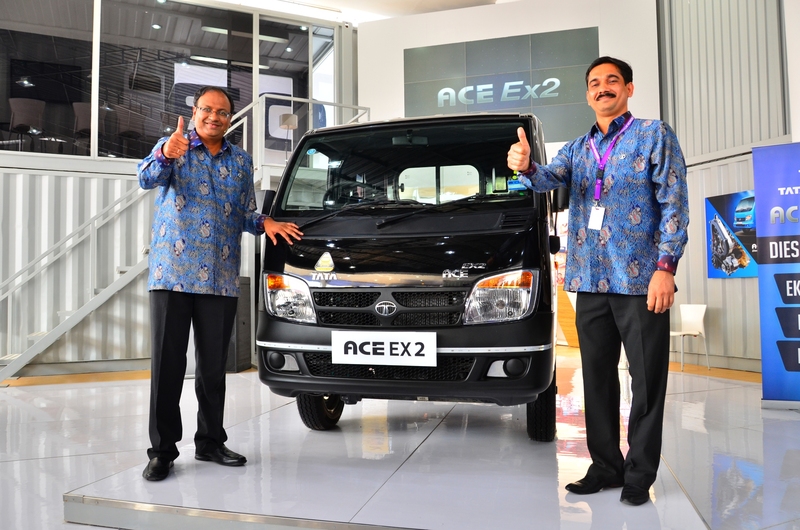 The pick-up category is represented by Tata Super Ace Pick-up, Tata Ace EX2, Tata Xenon RX Single Cabin and Tata Xenon XT DC as a whole dominate the booking with 53 units. Commenting on this achievement, the President Director of TMDI, Biswadev Sengupta believes that this is a very good result, especially if one sees the achievement of Tata Prima family which has received a tremendous response. Biswadev further said that it was not only about the record bookings, but also satisfying was that more than 1000 customers visited the Tata booth at GIIAS 2017 which would help in creating more brand awareness for Tata Motors. 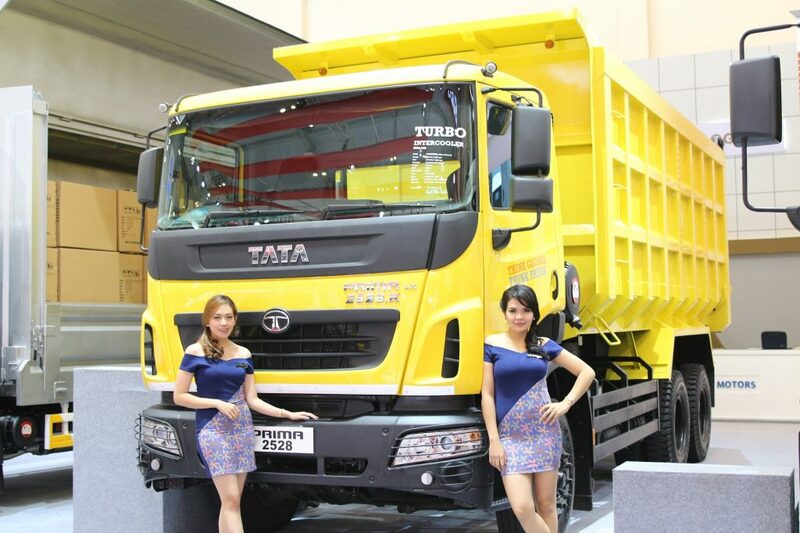 Meanwhile the Marketing Director of TMDI, Pankaj Jain stated that GIIAS 2017 has created a solid momentum for Tata Prima family which would improve its presence in theIndonesian heavy duty truck market. 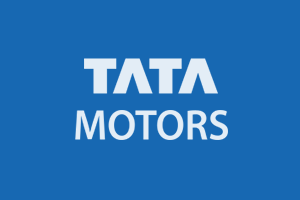 Tata Motors Limited, a USD 42 billion organization, is a leading global automobile manufacturer of cars, utility vehicles, buses, trucks, and defense vehicles. 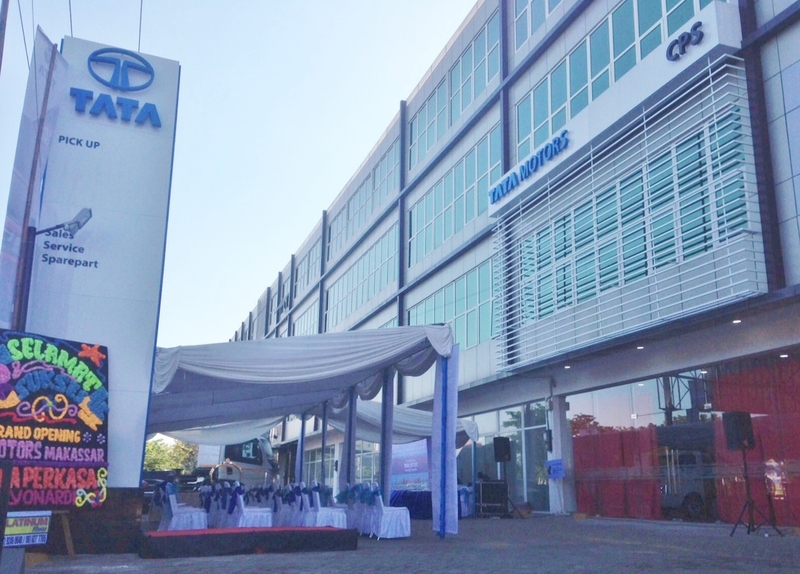 As India’s largest automobile company and part of the USD 100 billion Tata group, Tata Motors has operations in the UK, South Korea, Thailand, South Africa, and Indonesia through a strong global network of 76 subsidiary and associate companies, including Jaguar & Land Rover in the UK and Tata Daewoo in South Korea. In India, Tata Motors has an industrial joint venture with Fiat. Engaged in engineering and automotive solutions, with a focus on future-readiness and a pipeline of tech-enabled products, Tata Motors is India’s market leader in commercial vehicles and among the top in passenger vehicles with 9 million vehicles on Indian roads. 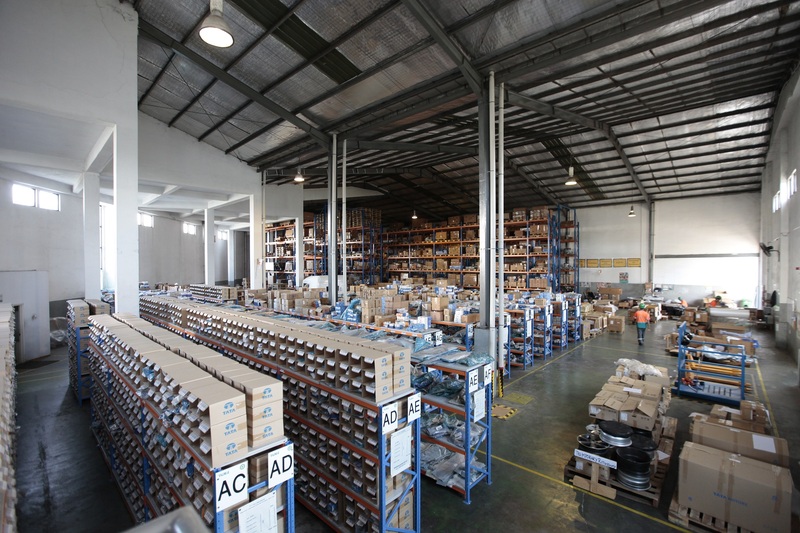 The company’s innovation efforts are focused on developing auto technologies that are sustainable as well as suited. With design and R&D centers located in India, the UK, Italy, and Korea, Tata Motors strives to pioneer new products that fire the imagination of GenNext customers. 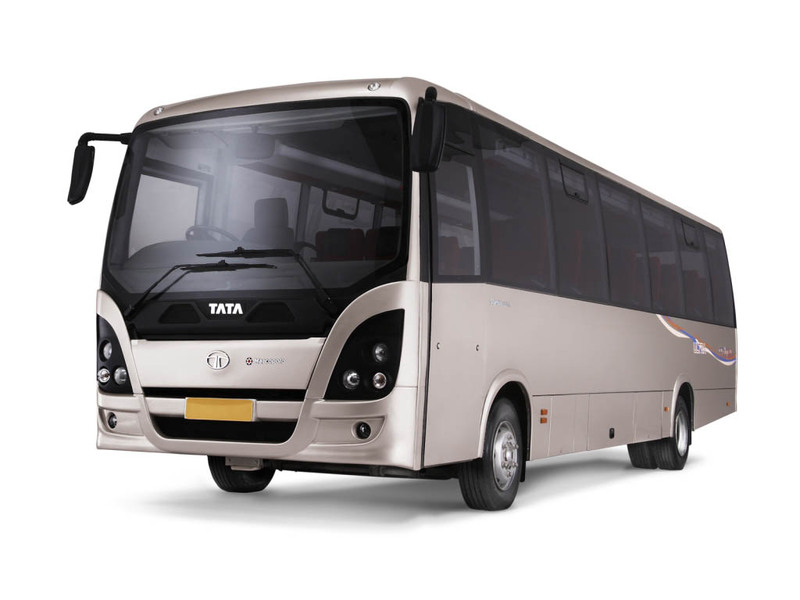 Abroad, Tata Motors cars, buses, and trucks are being marketed in Europe, Africa, the Middle East, South Asia, South East Asia, South America, Australia, CIS, and Russia.